Last year, when I first heard Jessica Shyba speak about how her Instagram pictures of Theo and Beau went viral, what struck me most was her grace, humility, and clear love for her family. 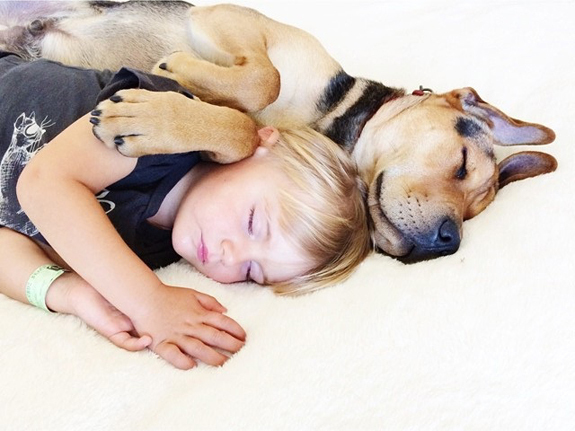 That love is so beautifully pervasive in the incredible naptime images of her son Beau and rescued puppy Theo; some of these images now can be found in Jessica's new picture book, Naptime with Theo & Beau, which I'm sharing as this week's Friday Find. I recommend you order this book for a few reasons: First, Jessica is a truly wonderful human being. I had the chance to spend some quality time with Jessica, her husband Justin, and baby Evangeline last week in DC and Jessica is the real deal -- a thoughtful, lovely, talented person through and through. Second, Jessica's family is donating a portion of the profits from this book to the Santa Cruz SPCA, where Theo entered their lives. Third, these photos will lift your spirits and the spirits of others. I've been caregiving for my mother the last 6 weeks and one day when she was down and in pain, I whipped out my phone and showed her Jessica's Instagram feed. The immediate turn in spirits and sound of coos and laughter? Well, there's absolutely no pricetag you can put on that. 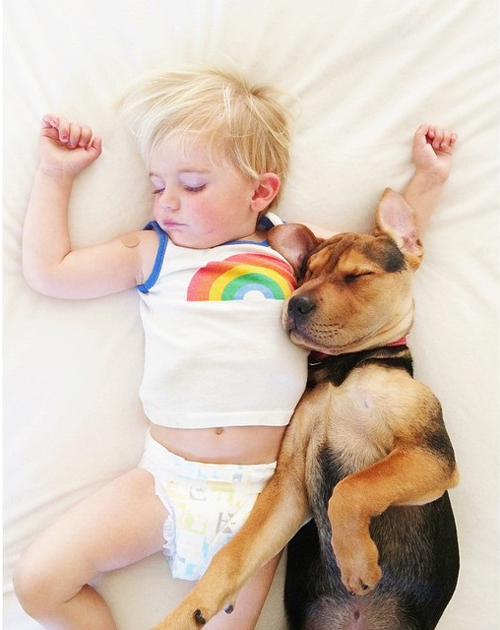 Baby and dog therapy is real! 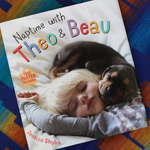 So, go order Naptime with Theo & Beau! Below are a few images from Jessica's feed so you can see what I mean, and also the trailer, which may make you cry (consider yourself warned! ).